Marcia is available to speak at women’s retreats and one day events of all kinds. 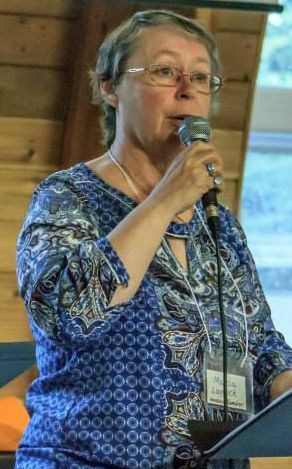 “A great speaker – an inspiring and inspired woman.” Ginny Eklund, New Sweden Mission Church, New Sweden AB. RSVP ministries – Nov. 13th 2018- Calgary, Ab; Airdrie Ab; Nov 14, High River Ab. May 24-27, 2019 – Village Missions Conference, Westbank B.C.